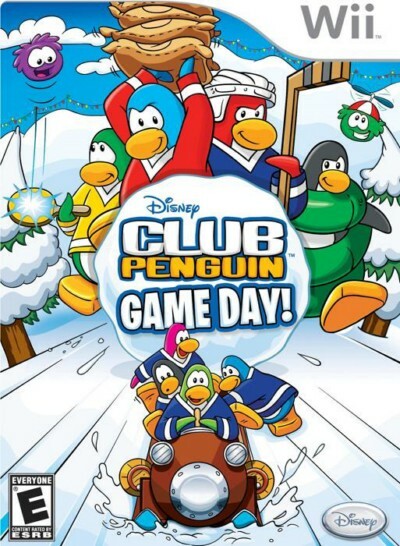 In the game, players will create and customize a penguin and compete in a variety of challenges. Challenges include Java Sack, Bean Balance, Fast Freeze, Sled & Slide and Sumo Smash. In WBFS format so can be added straight to a HDD or memory stick . Install to HDD with WiiBackupManager or convert to ISO to burn to disc using the same program . Upload the file to Mega.nz, please. You put links do not work.